Craig’s passion for music is evident through his DJ skills and professionalism. Couples have been gushing about how he helped make their night a special one for nearly a decade now. He is enthusiastic, energetic, and realizes music is the soundtrack of our lives. He understands your Wedding Day is a once in a lifetime event because of this he puts all his effort into making sure every moment is memorable and magical. 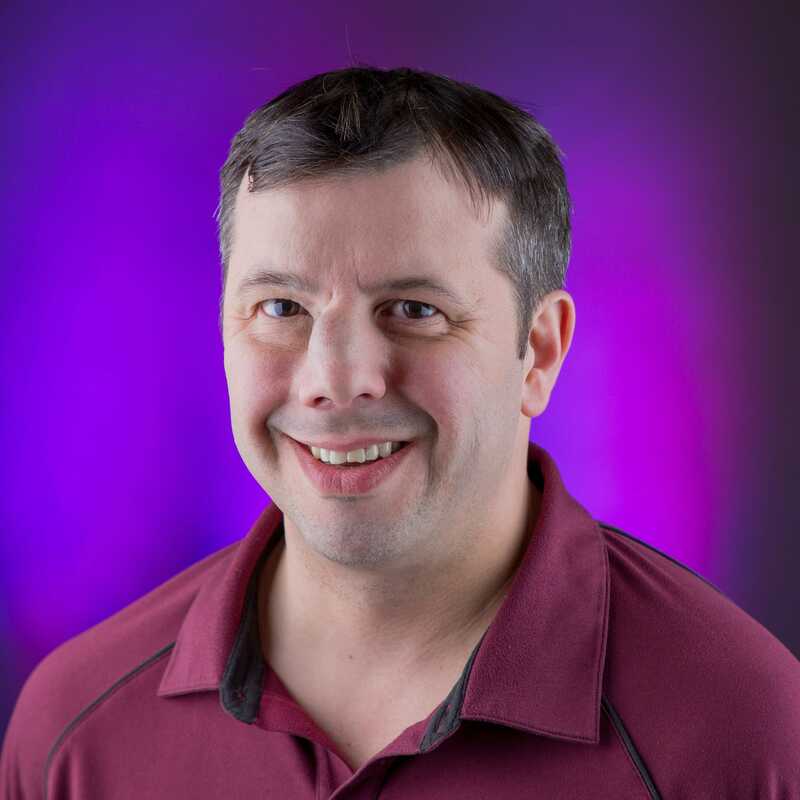 With a Bachelor of Arts in Communication from UW-Madison, Craig brings real world experience to your event along with a formal education; he has learned many ways to engage and captivate an audience. Your DJ/MC is vital to the success of your big day and Craig takes that responsibility very seriously. He makes a point to stay in constant communication with his couples as the night unfolds. His flexibility will help make your day stress free and as enjoyable as it can be for everyone. Craig leaves nothing to chance – he strives to make sure the day you envisioned is executed to perfection. He truly understands that everyone is there to have a good time and celebrate with the couple and it always brings a smile to his face as he watches the dance floor fill up. Craig’s positivity is infectious and you can be rest assured that your guests will have a night to remember on your special day!